Acupuncture points or “acupoints” are the locations on the skin where the needles are applied. They are located in the path of the meridians, usually next to the structures where there are many nerve endings as muscle bundles, tendons, ligaments and joints. The ancient concept was that in these places there was an increase in the flow of energy and blood and, therefore, these were called energy points. If we compare the meaning of the old and the current concept, we can realize that the areas where there are many nerve endings, with consequent increased electrical activity, correspond to sites of a lot of energy in archaic language. Thus, we have the equivalence of meanings of two seemingly distinct concepts, when in reality we are talking about the same thing, although with a different language. To further strengthen this comparison, since the last 60 years, scientific discoveries found that 99% of points correspond with many nerve endings and more than 70% of the acupuncture points correspond to trigger points, i.e. points quite sore to pressure, even in a normal state. When inserting a needle in the point, the doctor expects to get the feeling of “Qi”, referred to by patients as being a feeling of numbness, heaviness, burning, pain and even discreet pruritus (itching). These different sensations are a result of the needles touching the endings of thin and medium caliber nerves. This concept is reinforced by the verification of reduction or even loss of the ability of perception “Qi” in patients who exhibit any type of neurological damage, such as those caused by diabetes or chronic use of alcohol and eventually by aging. In these cases, it is expected that the response to acupuncture is slower, and a larger number of applications is usually necessary to achieve the therapeutic goal. Given this, one can conclude that the action of acupuncture depends on the peripheral nerve network. If it is damaged, the effectiveness of acupuncture will also be affected. 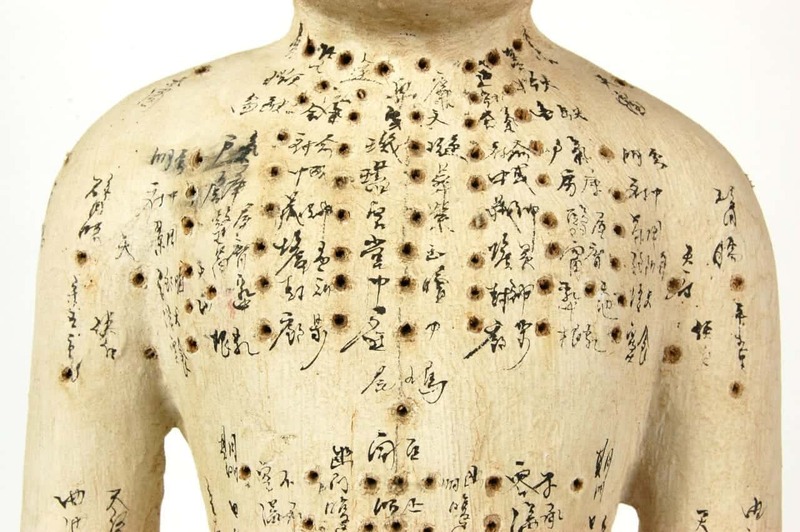 The points used in the practice of acupuncture are numerous and, currently, if we consider the classic points and the extras, they can reach up to 2000 points. 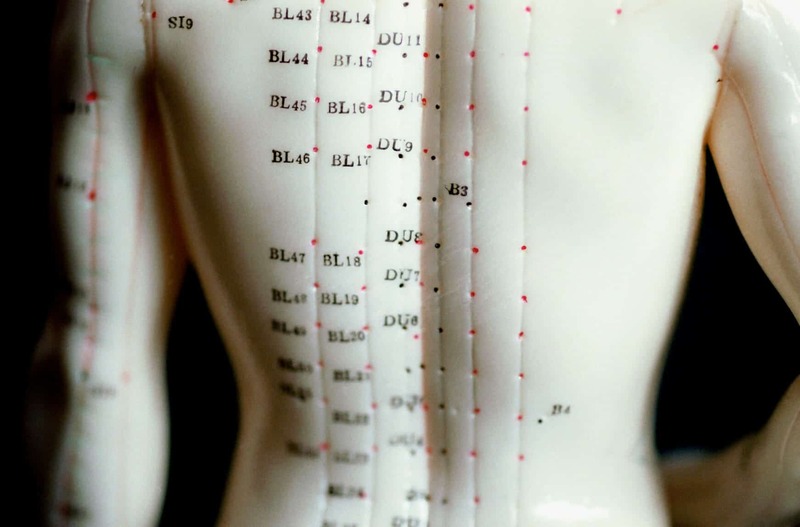 In daily practice, a doctor needs to have a strong knowledge of at least 120 points of acupuncture, being fundamental to locate them accurately. In the case of disharmony, like chronic diseases, these acupuncture points can become sensitive to touch or manifest sore. In addition, there are changes in color and texture of the skin or even the formation of nodules. Usually, these altered points are located in the vicinity of nerve branches, in the joints and muscles of the back and of the four limbs. The insertion of the needles on these points usually present greater therapeutic efficacy than others.